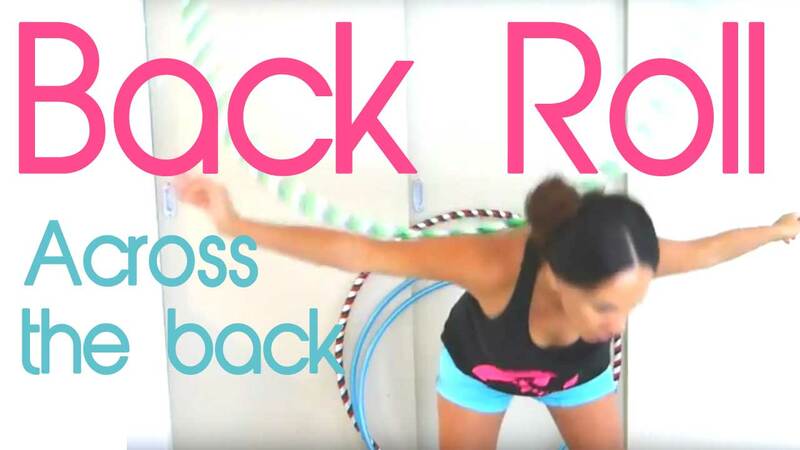 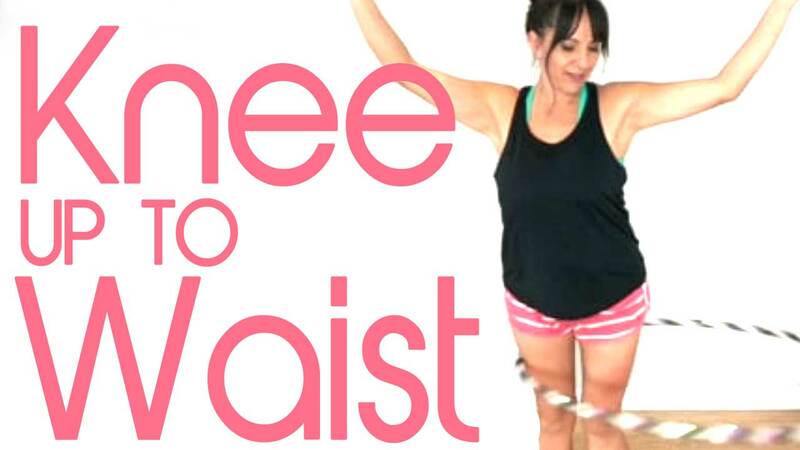 Learn how to bring the hula hoop up from your knees up to your waist. 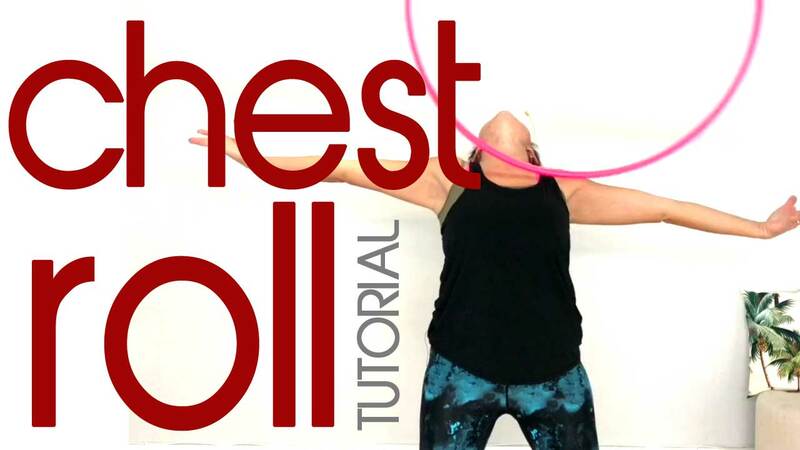 PER-REQUISITE: You will have already learnt how to knee hoop and maintain the hula hoop on your knees. 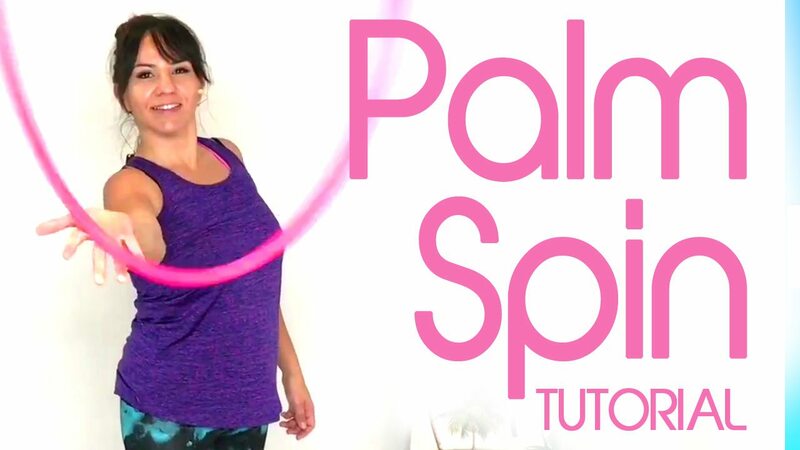 NEW to hula hooping? 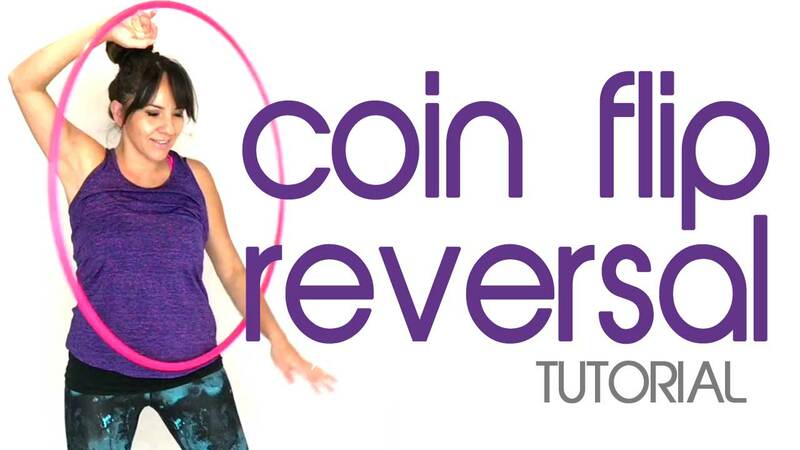 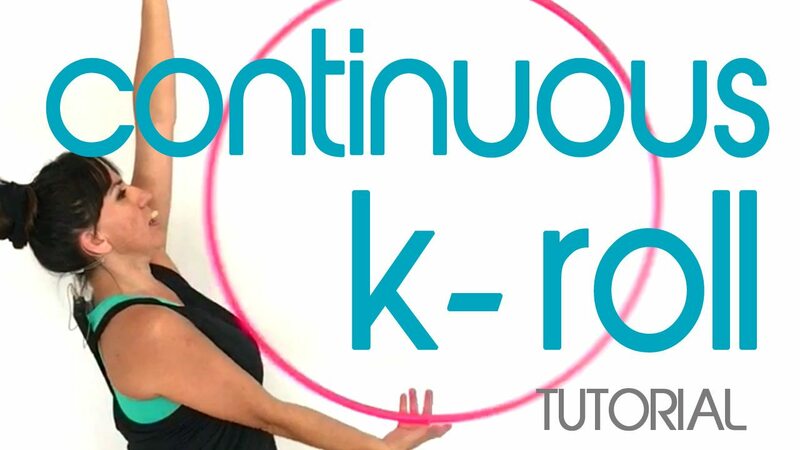 Learn all of the hula hooping foundations with my Hula Hooping Beginners Course which you can access all 41 lessons online or download anytime.